100% natural therapeutic warming ointment for myofacial release, deep tissue work and trigger point therapy. Prossage" heat was developed specifically to produce gentle penetrating heat to the skin, fascia, muscles and other soft tissue structures. As tissues soften, more blood and oxygen penetrates congested areas reducing the ischemia responsible for many chronic pain syndromes, orthopedic conditions and common sports injuries. By applying palmer friction techniques, the soft tissues warm, access to deep painful connective tissue adhesions can be faster, more effective, and pain free. 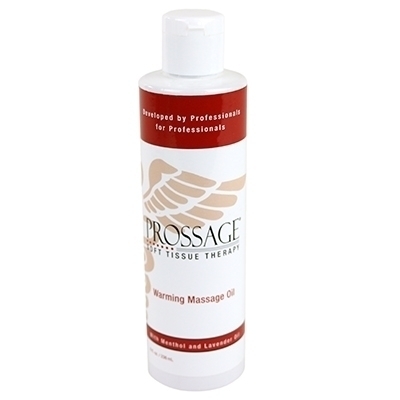 Prossage" heat is an area specific warming ointment, not an all-over bodywork and massage oil.